Of course the space suits can block most part of the radiation, but do the astronauts need to use sunscreen to protect their faces from the radiation passing thought the helmet or passing through the window in the ISS (or any other spacecraft)? At least on the Space Shuttle, all the windows except one had coatings to prevent transmission of ultraviolet light. The exception was the side hatch window, which had the coating left off to allow for the possibility of experimental observations using UV. 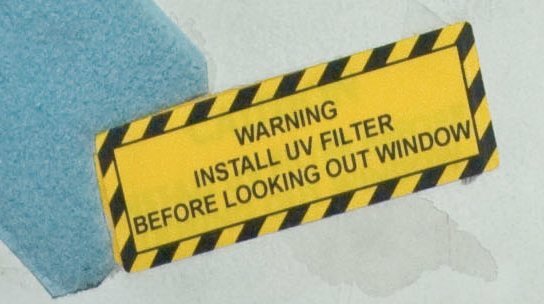 This excerpt from the shuttle Entry Checklist shows how the crewmember was supposed to put on sunglasses before removing the side hatch window UV filter, and warns that damage can occur in 10 seconds. The Shuttle (and Station) suits have visors that can be pulled down to block UV light. 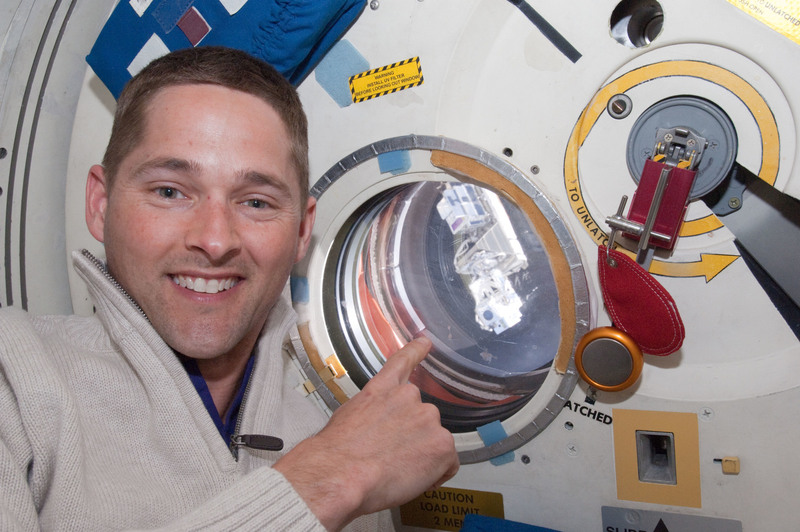 Addendum: Here's a picture of STS-131 pilot Jim Dutton at the side hatch window pointing to the Orbiter boom-mounted inspection camera as it passes by outside. If you view the image at full resolution, you can see that the UV filter is in place. It's surrounded by silver foil tape and held in place by blue Velcro. You can also see the warning sticker. Image Source - note that the image description on the page is incorrect, this is not an airlock hatch.